A hand forklift can be incredibly useful when it comes to moving furniture. This is due to the high weight limits that they possess. Electric hand forklifts can carry a weight of up to 1.5 tonnes (1500kg), whereas manual ones can hold weight up to 5.5 tonnes (5500kg). 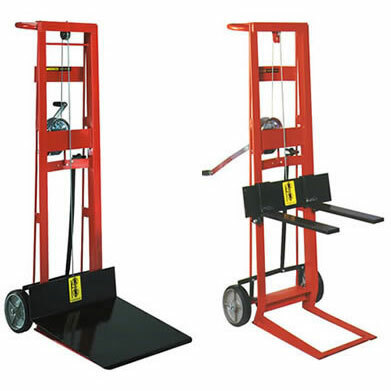 Weight limits will vary between hand forklifts and these should always be checked before use. When moving office furniture by hand, there is a lot more room for error and risk of furniture or equipment getting damaged. When you use a hand forklift correctly, with the use of straps and a forklift platform to secure furniture, then the likeliness of damage caused is significantly less. Strain-related injuries are fairly common and can occur due to heavy lifting and moving of furniture. 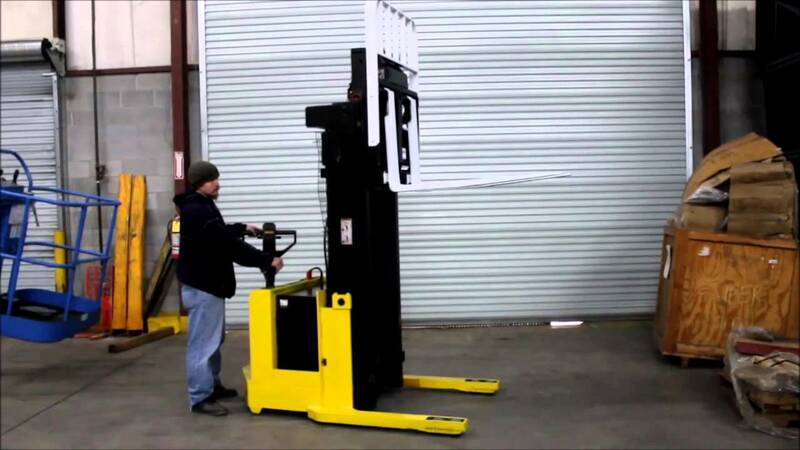 Investing in a hand forklift will help ensure that strain-related injuries are kept to a minimum – if any occur at all. This helps ensure that safety is upheld during furniture removal. Renovating an office is time-consuming at the best of times, however, a hand forklift can drastically reduce the time that it takes to move office furniture and equipment. If you have a number of boxes that contain equipment that need moving, it is possible to put more than one box on the hand forklift at a time, this can allow you move more in a shorter amount of time. Ensure you read the manual before as many will have safety regulations regarding stacking items on a hand forklift and again, straps may need to be used in order to do this. As well as the potential to move more than one box at a time, hand forklifts can also reduce the time it takes to remove office furniture. If furniture needs to be moved over a long distance, this may require several stop-starts in order to put the heavy furniture down and give you time to rest. 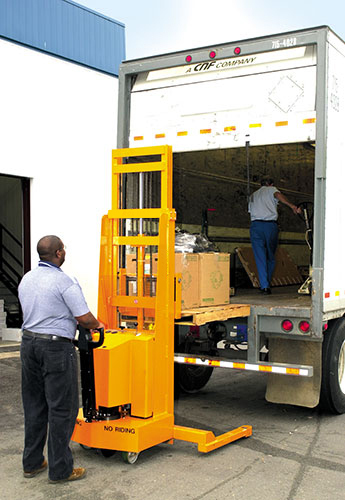 With a hand forklift, you will be able to move furniture from one place to another with ease and with minimal stops.